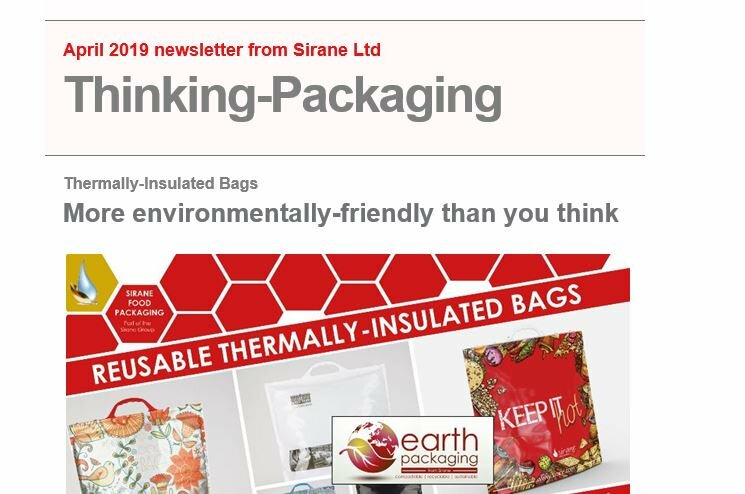 Sirane’s nylon Solvent Recovery, Recycling & Distillation Bags are manufacured using a nylon blend specially chosen for solvent recovery becuse of its oustanding qualities - excellent chemical resistance, high temperature resistance and resistance to wear and tear. Solvent Recovery, Recycling & Distillation Bags are used together with solvent recovery machines. During the distillation process the solvent evaporates through the bag, leaving the waste materials inside. Bags can be made to a variety of sizes and thicknesses as required. The waste material does not ever need to be handled by the operator - reducing any associated health risks - and the time taken to manually clean the machine is significantly reduced.